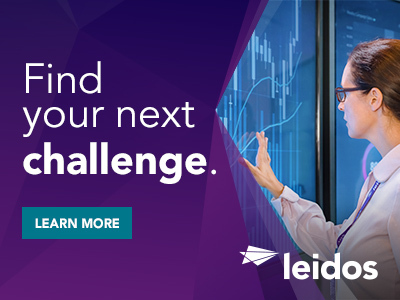 We are currently seeking a motivated, career and customer oriented IT Portfolio Solution Architect and Innovation Lead to join our team in Reston, VA, to begin an exciting and challenging career with Leidos.. This strategic position will market Leidos capabilities and qualifications with Civilian Department CIOs and leadership. 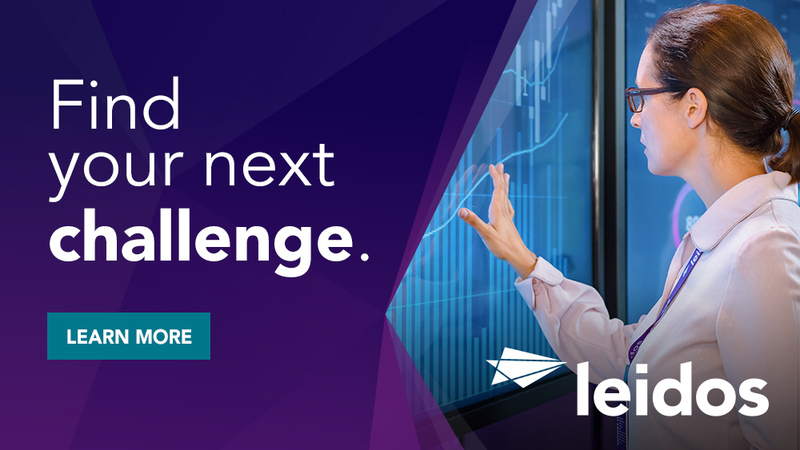 This role is a key advisor to opportunity pursuit teams to ensure Leidos solutions are aligned with client pain points and presenting a road map to digitally transform the government in a high value manner. This position provide guidance to ensure Leidos' major programs maintain alignment with key client stakeholders. This position provides oversight on key pursuit client engagement and win strategies. Thanks for applying for the position of IT Portfolio Solution Architect / Innovation Lead with Leidos through Dice.